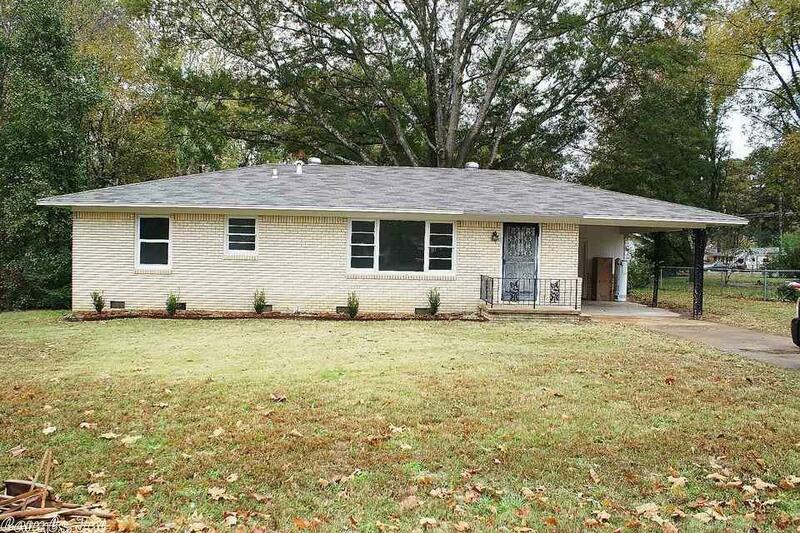 Newly remodeled 3BR/2BA brick home with traditional style, in a peaceful neighborhood. Great little starter home or investment property. Home has been recently updated with new flooring, fixtures, paint, counter tops, stainless steel appliances, and new roof. Home has a large backyard and storage building. Easy no-step entries from front and garage doors. Not many out there this nice for under $100,000.